The US based duo Blackstarx just dropped this new JAM titled “Rihanna“. 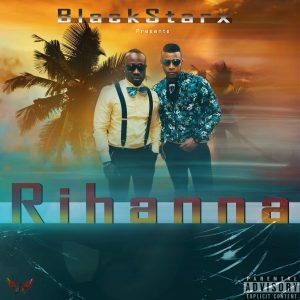 According Blackstarx Rihanna is a dance song dedicated to Rihanna and every beautiful girl that can dance.They released “Wise one” a very inspiring lyrical track not so long ago which is still banging, but have decided to add Kerosene to their already burning fire. Press Play and let us know your thought on this Rihanna track.